Be right on trend this Spring season with these bleached cropped jeans by Sandwich Clothing. 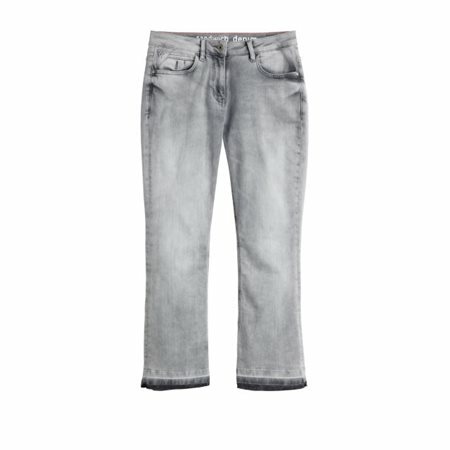 The stylish cut along with the bleached effect gives these jeans a chic finish. Wear them with a top from the Asian Spirit collection by Sandwich Clothing.